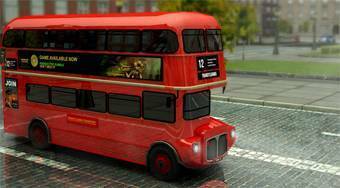 Do you like London Bus 3D Parking? Share it with your friends. London Bus 3D Parking - park a famous double-decker bus where indicated before the time is up.